I am proud, excited, and a little bit scared to announce Faster Than 20’s new intellectual property policy. You can find some legalese and a link to the policy on the footer of every page on this website. Effective immediately, I’m renouncing copyright to all of my written work on this site. This includes blog posts, essays, and toolkits. This means that you can do anything you want with things you find on this site without restriction. 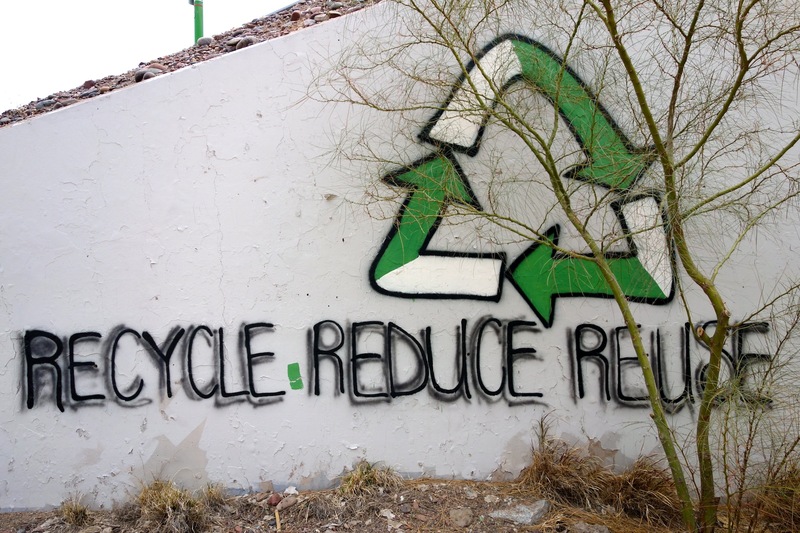 You can share it, reuse it, repurpose it, plagiarize it, and even sell it. You don’t need my permission, and you don’t need to pay me or even credit me. I explain why I’m doing this on the policy page, but I want to expand on my reasons here. It starts with my mission. I’m trying to find ways to boost the world’s collaborative literacy. The more restrictions I place on sharing the knowledge I have, the more I get in the way of that mission. I’ve been giving away my knowledge for as long as I’ve been working in this field, and the experience has always been overwhelmingly positive. It honors the generosity of everyone I’ve learned from over the years, and it’s been great for business. People find ways to give when they find things valuable, even when they’re not required to. Everyone I ever worked with loved my policy around openness. They didn’t have to worry about secret agendas and felt unencumbered working with me. This made them far more likely to be an evangelist for me, which helped my reputation, and it also made them more likely to reciprocate. I learned more, had more fun, and made more money as a result. Still, I noticed some peers and colleagues not wanting to participate in or contribute to commons projects. Upon probing, I realized that my attribution requirement was holding people back. Credit, after all, is currency, and it’s natural to feel the need to be the one saying something, even if someone else has already said the exact same thing and is willing to let you reuse it. Making everything public domain is my attempt to solve this problem. If there’s something I’ve written or a toolkit I’ve created that you want to reuse, and if you want to rebrand it and redistribute it without crediting me, I’m not only allowing you to do this, I’m encouraging it! The potential for broader impact is well worth any potential loss of credit. I suspect that I’ll still get plenty of credit regardless, even if (or perhaps because!) it’s not required. Nevertheless, I did not come to this conclusion easily, and I still feel nervous about it. I likely would not have done this had it not been for Creative Commons’s release of CC0 (which makes it easy to renounce copyright) and Mike Linksvayer’s endorsement of it. Many thanks to Mike for his encouragement and advice, and thanks also to Pete Forsyth and Rebecca Petzel for reviewing my policy statement. I’ll continue to share what I learn from this move here on this blog, and I hope that others will be inspired to follow suit! Correction: Creative Commons released CC0 in 2009, not last year. I’ve corrected the text above. Thanks to Neil Kandalgaokar for pointing this out! Photo by Kevin Dooley. CC BY 2.0. You live your principles like nobody I know, Eugene. I hope this works out beautifully for you and for those making use of your work. Thank you, Natalie! My sharing muscle has gotten a good workout over the years, which made this much easier. Love this, rock on. The world needs this kind of transparency & generosity. Thanks for leading by example. Thanks, Brooking! Being in community with folks like you makes doing this kind of thing feel natural.